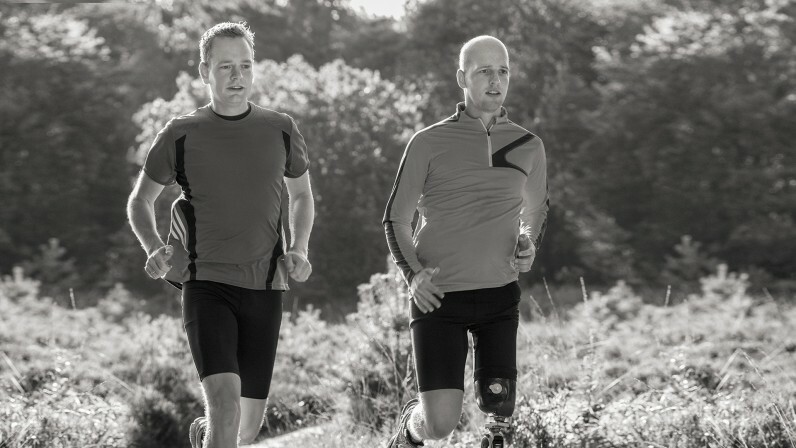 Good news for transfemoral and transtibial amputees – adults and children – who want to participate in sports. 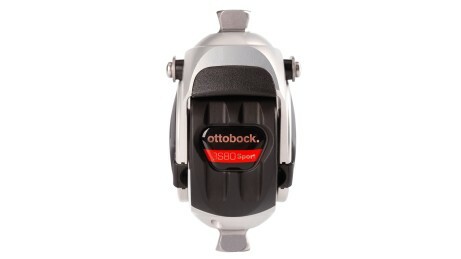 With the sport knee joints and Sprinter and Runner carbon spring feet, Ottobock offers individual running prosthesis systems that provide a high level of functionality and are comfortable to wear. The powerful rotation hydraulics of the 3S80 sport knee joint were optimised especially for running sports, offering dampening characteristics in the swing phase tailored to master even high stride rates. For a secure stance as well as stretching and warm-up exercises, the 3S80 Sport is also equipped with a manual locking mechanism. A version of the sport knee joint with low-viscosity oil is available as well (3S80=1). It is suitable for users, who can take benefit from lower movement resistances in swing phase, such as children or highly performance-oriented sprinters. The Runner sprinting and running foot is available in several versions: The 1E91 Runner for adults and youths with a body weight of 40 to 125 kg and the 1E93 Runner junior for children with a body weight of 15 to 45 kg. 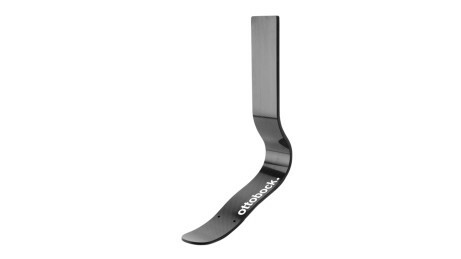 From relaxed jogging on forest trails to performance-level sprints – the Runner is the ideal prosthetic running foot for both recreational and competitive athletes. Thanks to its easy handling, the Runner is suitable for athletes who have little running experience and training. 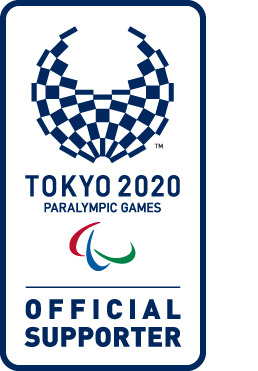 On the other hand, it offers excellent support for competitive athletes as well. The dynamic response and spring stiffness of the prosthesis can be adapted to the individual needs of the user. 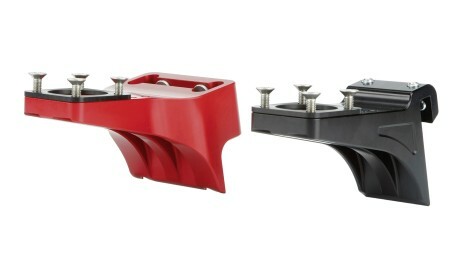 The resilient 1E90 Sprinter carbon spring foot is ideal for running sports as well. It features a special spring shape. Ambitious recreational and professional athletes who are able to transfer a lot of muscle power to the spring benefit from an excellent energy return. An especially developed 4R204 sport foot adapter forms the perfect connection to the knee joint. All sport feet feature an all-terrain profile sole for asphalt, gym floors and natural trails. The Sprinter and Runner for adults are also offered with a spike sole for tartan tracks. On these models, the two types of soles are easy to interchange. 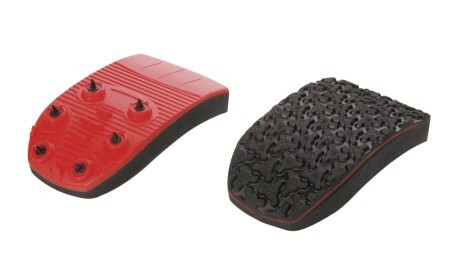 Two types of sole are available for the Runner. The Runner sole for recreational athletes is considered a classic all-rounder for terrain such as asphalt, gym floors and natural trails. In contrast, the Runner spike sole is primarily geared towards performance-oriented competitive runners due to its good traction on tartan tracks. The pyramid adapter of the connection adapter can be rotated to any position and makes it easier to adjust the prosthesis to suit the user. The adapter is also lightweight and robust. The Runner is characterised by a resilient, lightweight carbon spring, which provides runners with a high level of propulsion and enhanced stability when turning corners. 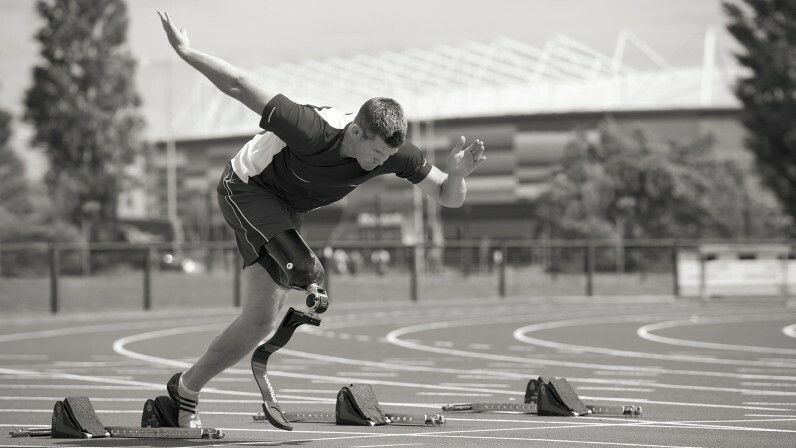 By moving the adapter along the carbon spring, the dynamic response and spring stiffness of the running prosthesis can be adapted to the individual needs of the user. The bench alignment of the prosthesis remains unchanged. They feature powerful rotation hydraulics that were optimised for running sports, tailored to master even high stride rates. Two versions are available: 3S80 Sport and 3S80=1 Sport with low-viscosity oil.